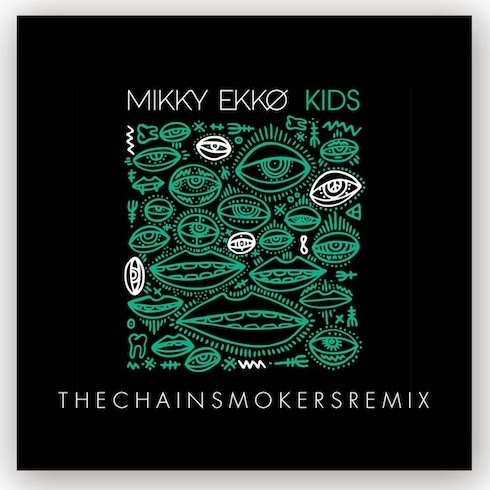 New York production duo The Chainsmokers continue the amazing remixes going with a new version of Mikky Ekko's "Kids." The original is a golden slice of pop music and the remix keeps that intact, but adds more energy to it. 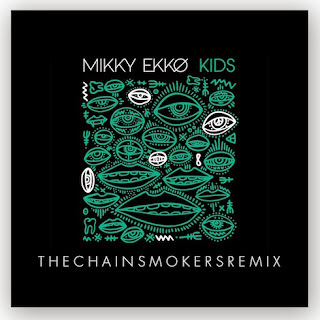 Yet, The Chainsmokers are smart and know the right amount of elements to add that don't take away what the original brought. It'll get you fist pumping for sure, but this should come as no surprise when you start the tune up. Stream and get a free download for a "Like" on their Facebook page.